Freja eID is an e-ID developed by Verisec AB – a Swedish IT security company in the forefront of digital security. Verisec creates solutions in order to make systems secure and easily accessible. The company provides a wide range of products within its two focus areas: Digital Identities and Information Security. 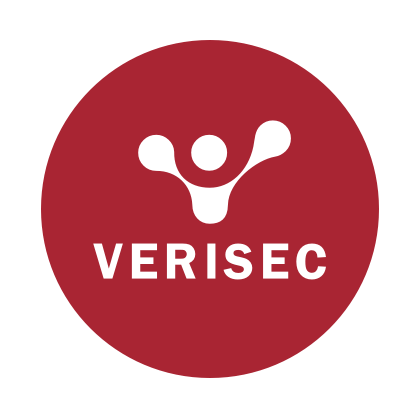 Verisec has global distribution and operations in Stockholm, London, Belgrade, Madrid, Mexico City, Dubai and Frankfurt. Verisec is listed on Nasdaq First North Premier in Stockholm. Freja eID is based on advanced and proven security technology used by banks and authorities worldwide to handle electronic identities, protect sensitive data and meet regulatory requirements. Freja eID is an e-identification service developed in close collaboration with public institutions, system engineers and the business sector. When so much in your life takes place online you must have full control. It is simply not good enough with insecure password login or that large multinational companies handle your personal information as a commodity. Freja eID grants you control of your identity and integrity. 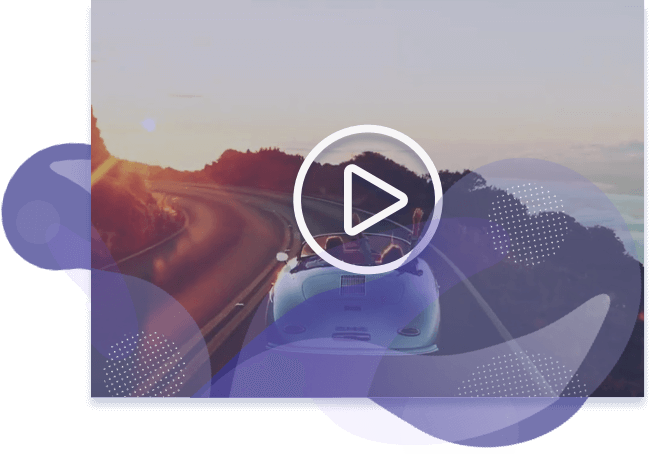 Watch our video with our promises to you as a Freja eID user.